How Well Have You Explored Your Own City? When I used to work, I frequently used to say, “when I travel I want to put at least 400-500 kilometers between me and home, the more the better!” And I usually did that. In the process I have hardly explored my own backyard. The most recent round of realization came after looking at some ‘then and now’ India pictures at Expedia India’s website. 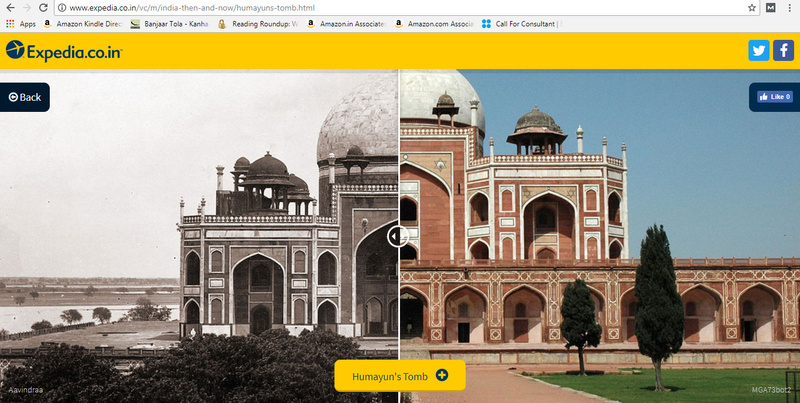 Humayun’s Tomb- Then and Now! The Humayun’s Tomb particularly accentuated my guilt as I have not visited even that famous monument. So that prompted for the search- what have I seen of Delhi? The answer is paltry little. Here is the short list of places I have explored. 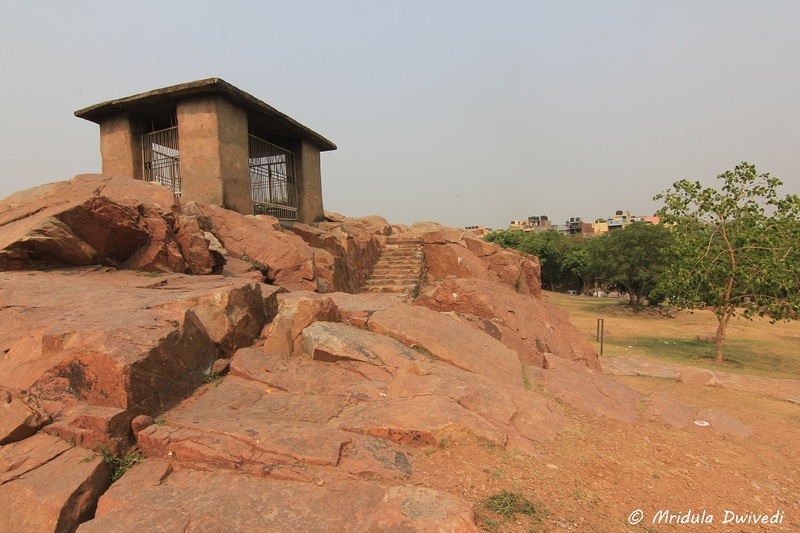 Ashoka Rock Edict is more a tale of how not to preserve our history than anything else. Ashoka was one of the few emperors who is addressed as ‘The Great’in our history and yet his rock edict lies in a sorry sate. Agrasen Ki Baoli is right in the center of Connaught Place. 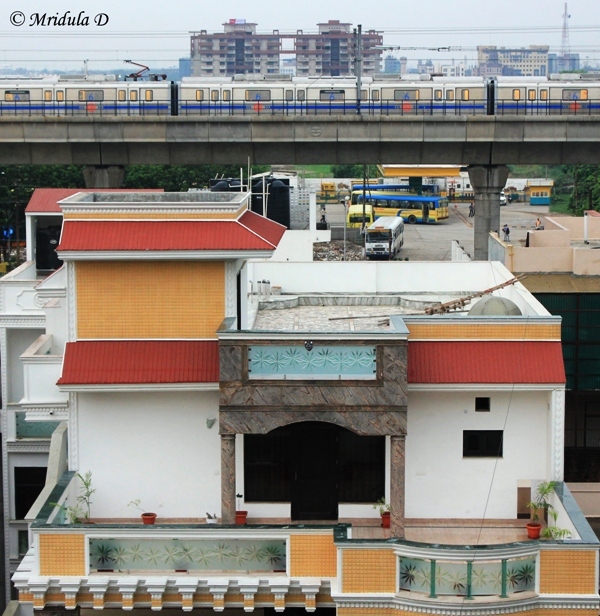 Barakhamba Road Metro station is the closest metro station. 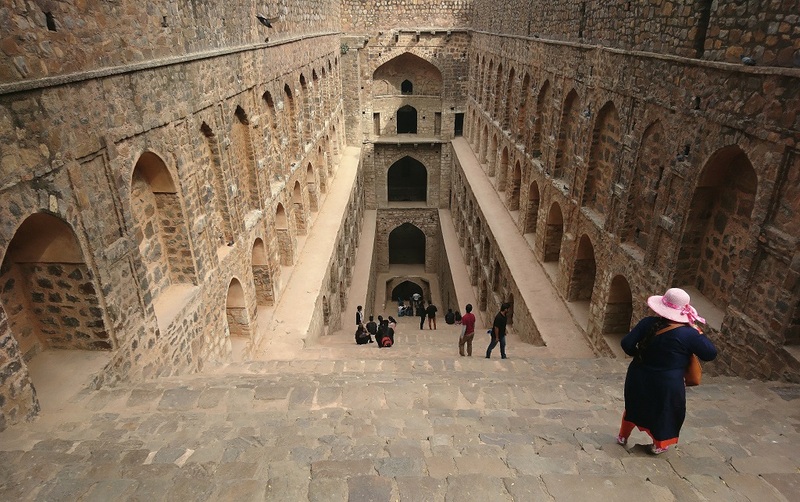 It is a grand baoli (stepwell). My only tip is to avoid the weekends as it gets too crowded then. Weekdays are the best to visit this grand structure. 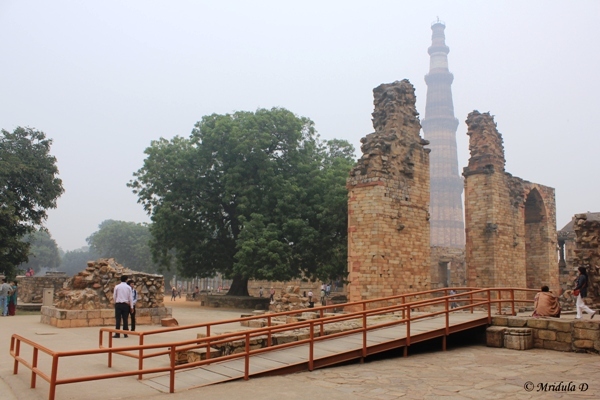 I have been to Qutub Minar a few times. But the most memorable was the trip with my daughter when she was small. Photography took a back seat as she would run around everywhere and she was fast even then! How much she has grown up and how much she has traveled since then! I have been to Chandni Chowk a few times. I took Chhavi there too. But it is way too crowded for my liking. Still, it gives amazing photo opportunities and a foodie’s delight. There are more than one Dilli Haat’s and out favorite is the INA one as it is closer to us. 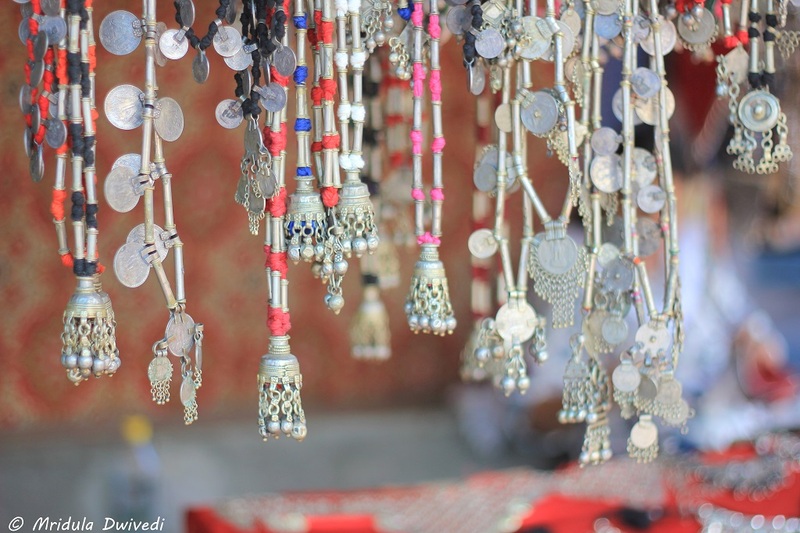 Dilli Haat is a riot of colors and that is why I like going there again and again. 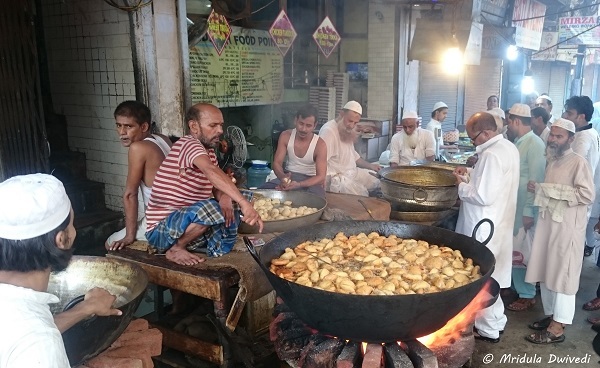 It has some good food too, though Chandni Chowk is way above on the food scene. 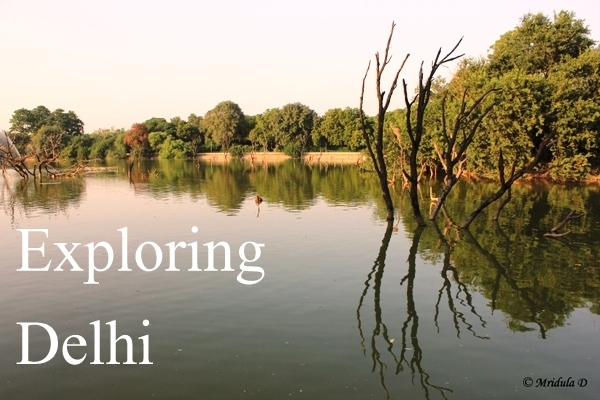 Hauz Khas is more known for its trendy restaurants but I equally like the ruins and the lake in the middle of the city. It is ideal to go around sunset. Every winter I vow that I explore the nearby areas more and yet I have not been able to add much to this small list. Let’s see how will I fare this winter! I will always associate Kota Kinabalu with rains, OK may be not always, but surely till the next trip. Due to the rains we could not go island hopping on our schedule. But that gave us half a day to explore the landmarks of the city which was fun. 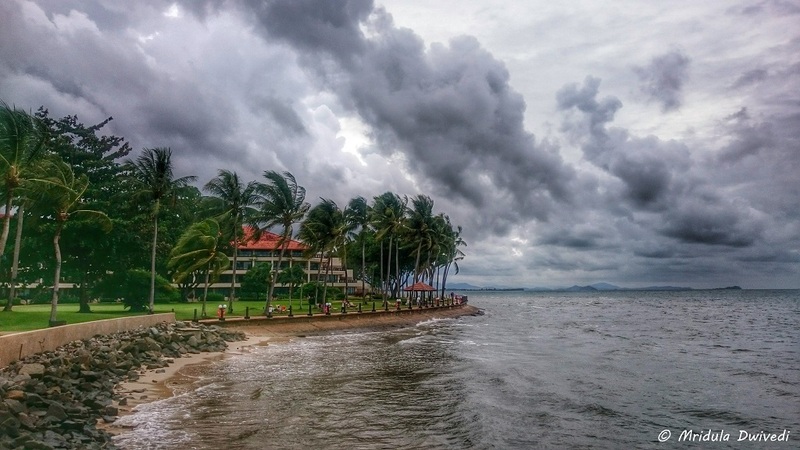 In this post I show you Kota Kinabalu in pictures. 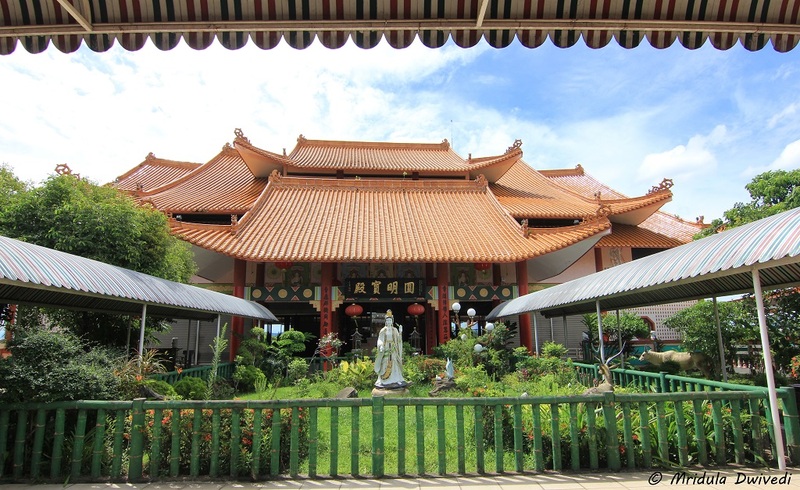 Kota Kinabalu is also emerging as a destination for Indian weddings. 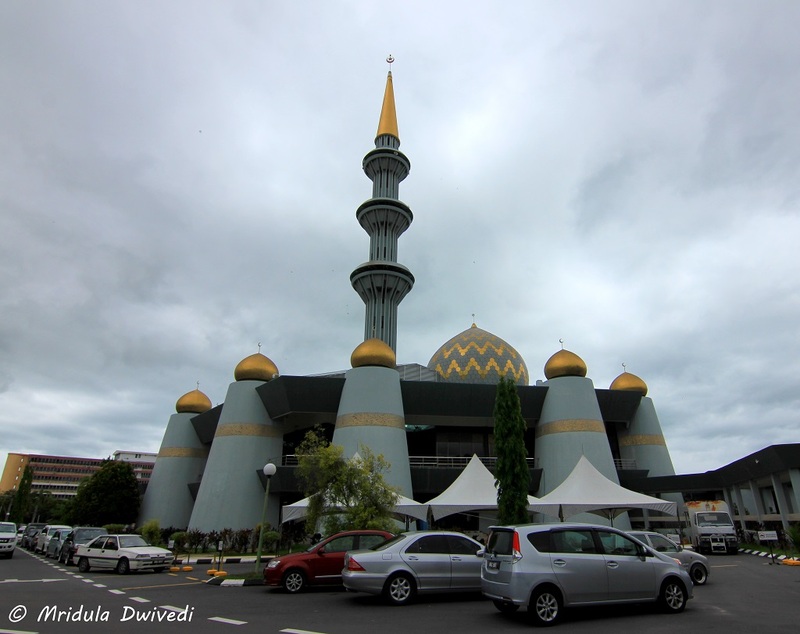 Situated by the Likas Bay, Kota Kinabalu City Mosque is an impressive structure. 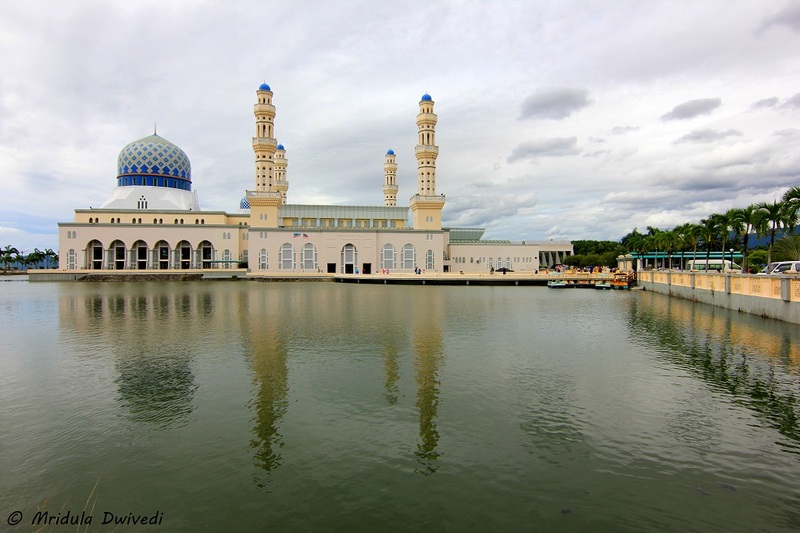 The construction of the mosque started in 1989 and it was opened to the public in 2000. It is surrounded by a constructed lake which adds to the charm of the place. I did not enter the premises but I ran to the outside where a crowd had gathered. It is from there you get a good picture of the mosque with its reflection. The entry to the mosque is free. The first thing that caught my attention about the temple was its beautiful architecture. Then the color red stood out. Pillars, walls, lanterns all were red. People came in to offer prayers. The walk around the temple will take about 20 minutes if you do it at leisure. The entry is free. 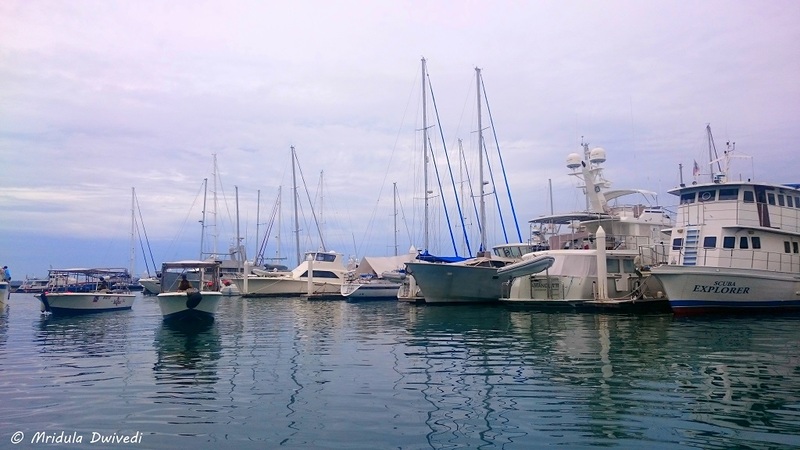 Sutera Harbor Marina is home to beautiful yachts. Space is available for rent both for long and short term. While we were waiting for our speedboat to Sapi Island, I marveled at the beauties parked there. I even marveled at a couple who were going about their business on a yacht. Their suntan was to be seen to believe! You get out of the airport and you are at the beach in Kota Kinabalu. I took the picture from Shangri-La Tanjung Aru. While we were going to the resort our guide told us- this is beach number 3. It was number three because there were 1 and 2 before it. As someone said, what is there in a name? Call it beach 3 and it still would be stunningly beautiful. I got to know that Prince William and his family stayed at Tanjung Aru sometime back. We stayed in the heart of the city first at Hyatt Regency and then at Le Meridien. 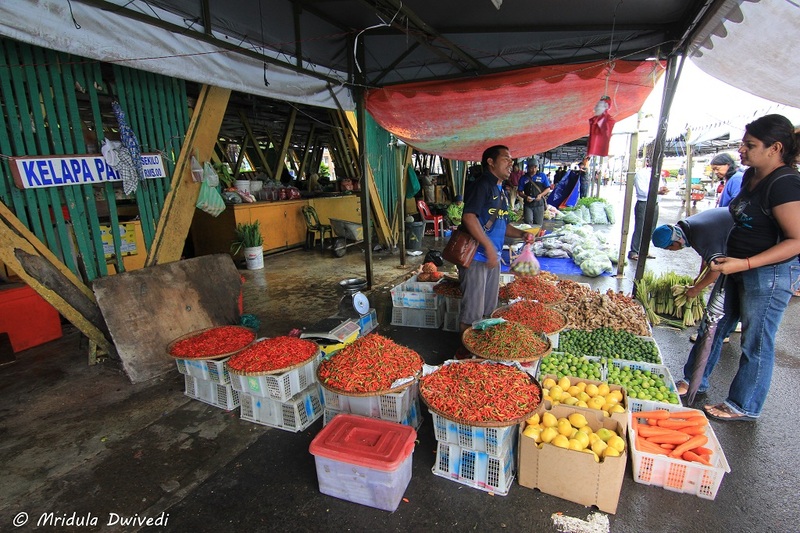 Right across the Le Meridien is the local market for vegetables and fruits. On my last day I walked out in the morning and took a stroll. I was amazed at the variety of chili the shop displayed. They took my photo session easily in their stride. One person asked me if I would like to go island hopping to which I said I had a flight to catch in a few hours. 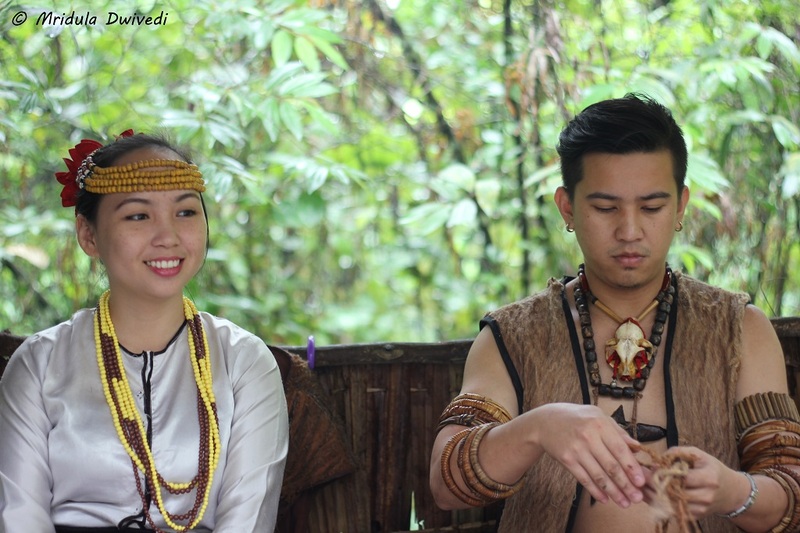 Mari Mari Cultural Village is an excellent place to discover about the tribes of Sabah and their customs. They have built the houses of five tribes and enact the living conditions for the tourists. 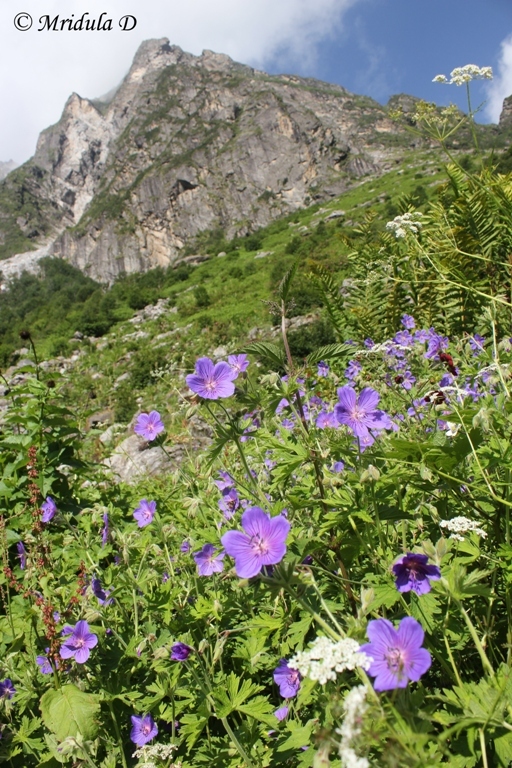 It is targeted at the tourists, I was not sure how I would like it but it was a lot of fun. Island hopping was on our agenda but the rain gods had other plans. 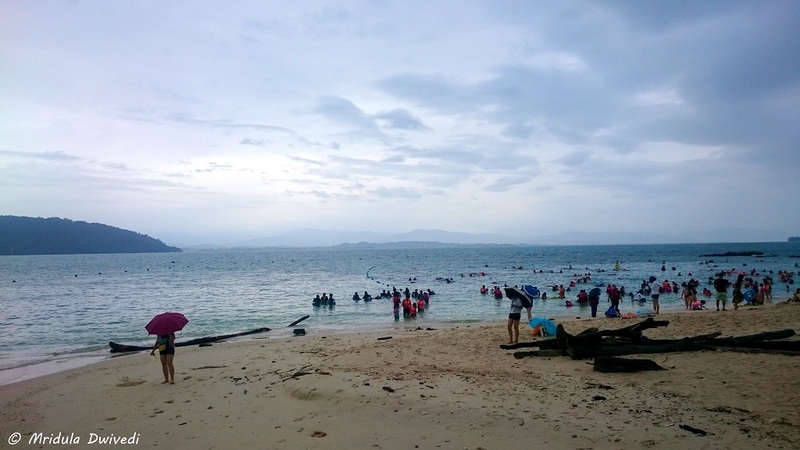 We visited Sapi Island on the next day but you can see umbrellas were out on the beach. We still got a window of clear weather and managed to zipline on the Island to Island Coral Flyer. It was fun to zipline from Gaya Island to Sapi Island. 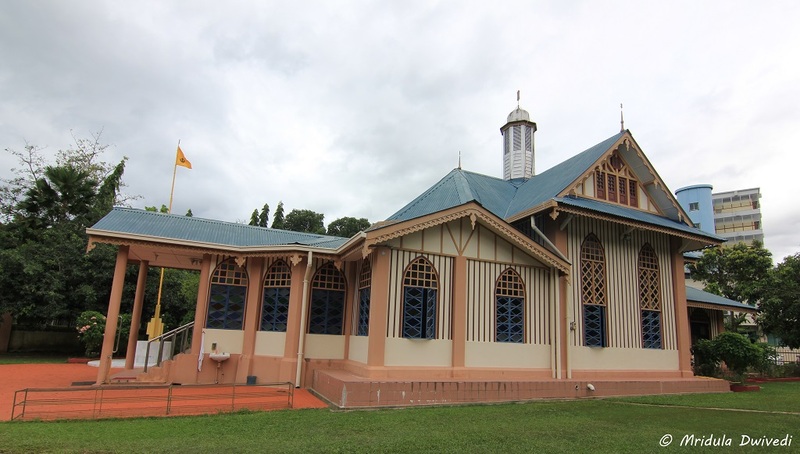 The Sabah State Mosque is an impressive place of worship with its golden dome and gold inlay work. Our guide John told us that all important people came here to offer the prayers. Once again we looked at it only from outside. There were a lot of cars round so I could not get a clear view from any side. 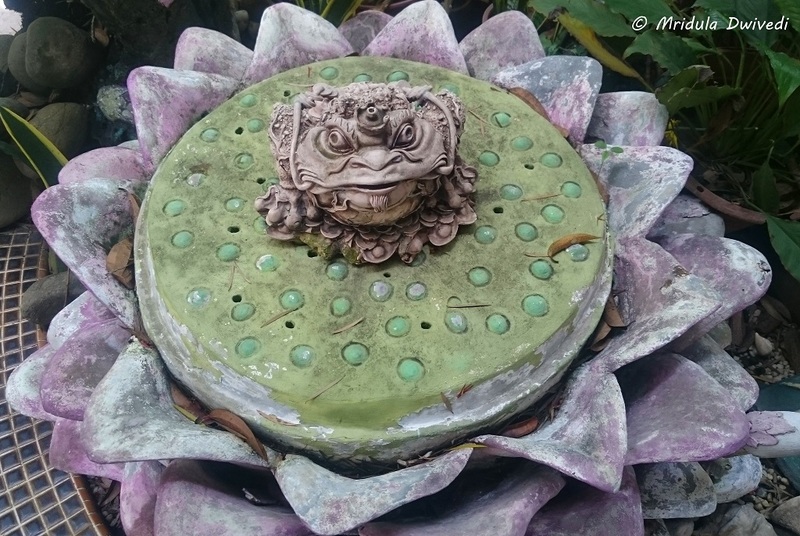 Finding a Grudwara in Kota Kinabalu was a surprise. It was not on our original itinerary. We went there because of the rain gods and in the end I am happy as I discovered a piece of India in Sabah. We met Mr. Avtar Singh on the premises who told us a bit about the history of the place. Jesselton was named Kota Kinabalu in 1963. Sikhs primarily came to Malaysia as police officers with the British in 1865. However, it is said that they were not the first Sikhs to arrive in Malaysia. The first lot came as political prisoners in early 1800. Avtar ji said that some went back to India at the time of World War II but the ones who remained got integrated into the local society. 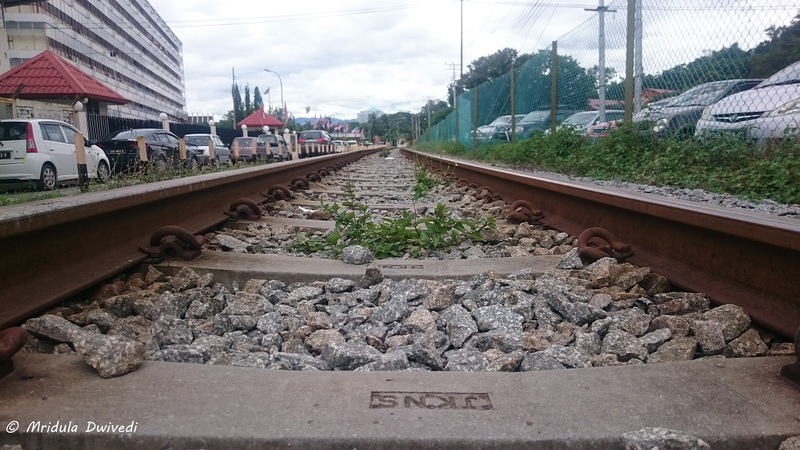 Right behind the Gurudwara is a railway line which connects Kota Kinabalu to Tenom. It is known as Sabah State Railway. We were told that the road connection is faster so the railway line is not much in use. This sums up my visit to Kota Kinabalu in Sabah, Malaysia. I for sure wish to go back and explore more. PS.The view of the city in the first picture has been clicked from the Signal Hill, the highest point of the city. Itgot its name as flags were raised on the hill as a signal to the ships arriving at Jesselton Port in earlier times. PPS. I was invited to Kota Kinabalu by Silk Air and Sabah Tourism Board. Some of you may remember I used to participate in Weekly Photography Challenge at DPS. I had thought I would do it every week. And then I let it slip. I am back again with the In the City Weekly Challenge. Clicked this one at Noida. And apart from the metro train in the background it could be anywhere. And hence I long for this! And run to the hills at the first opportunity. Even though I did not get any rains (at least while trekking) in the Valley of Flowers, there was a good downpour today at Noida (I am at my sister’s place, again!) Can’t remember after how many years I went out got drenched in the rain along with my sister, my niece and my daughter. Of course it was my sister’s idea. And then in the evening my husband and I got out to take a small walk and on the rain water I slipped and cut my heel, nothing much just a small cut. When I came back my brother-in-law remarked, “you go and trek all over and of all places you choose my housing complex to slip and get a cut! Check out my Antarctica Dream Page too.